School staffers in the Commonwealth are being recognized for their creative efforts to feed more kids a nutritious breakfast each school day.Lashonda Cooper, a cafeteria manager at Simons Middle School in Fleming County, received a "Rising Star Award" in the Kentucky School Breakfast Challenge, a statewide contest run by Feeding Kentucky and the Dairy Alliance. 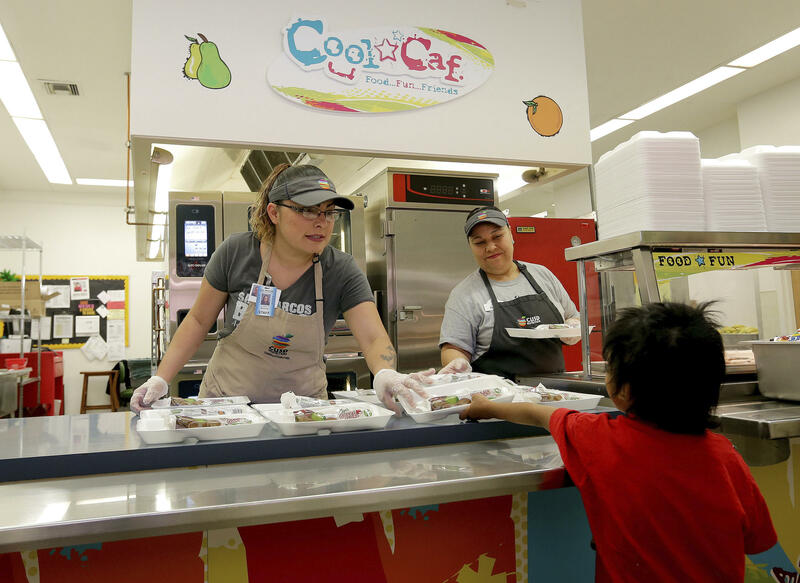 Cooper coordinates ways to give kids more opportunities to eat breakfast at school by offering a "second chance" option, served later in the morning, after classes have started. She said it helps students who can't get to school in time for an early-morning breakfast, or who aren't hungry when they arrive. "I don't think hardly any kids get breakfast at home nowadays," she said. "If it's anything, they're grabbing it at a fast food, you know, on their way here." According to Kate McDonald at Feeding Kentucky, Cooper's program has inspired schools in other counties to experiment with innovative ways to feed more kids. Free school breakfasts are paid for by the Kentucky Department of Education and the U.S. Department of Agriculture. Kentucky ranks fifth in federal school-breakfast-program participation among all 50 states and the District of Columbia. 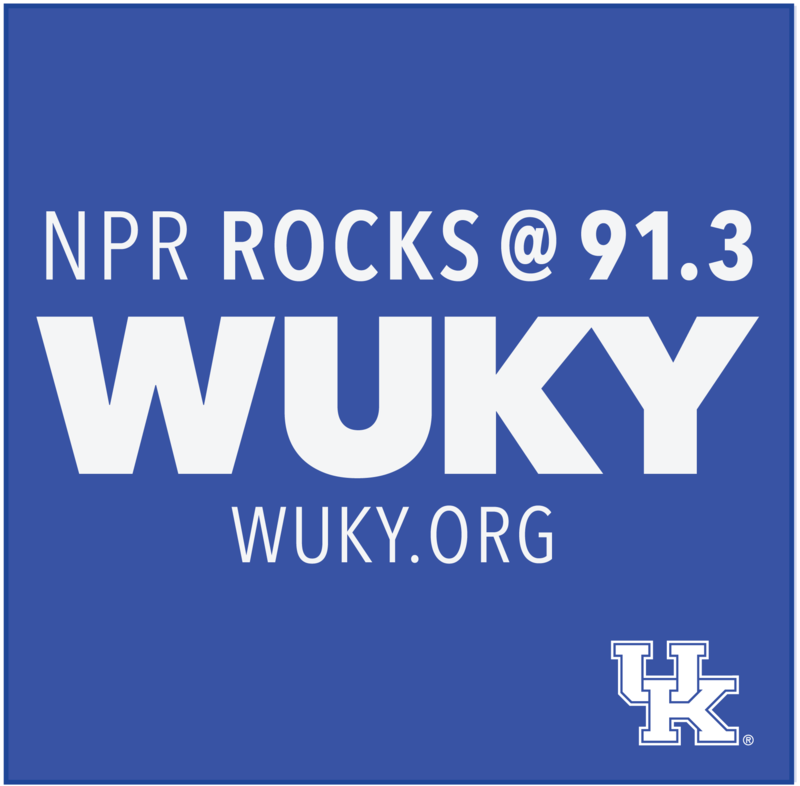 According to Feeding Kentucky, nearly one of every five children in the state struggles with hunger. Studies have shown that the stigma associated with receiving a free meal at school can prevent older students from participating in nutrition programs. Cooper said she has witnessed firsthand the difference eating breakfast makes for students. "I mean, when they come here first thing on Mondays, they're hungry. They really are," she said. "And I think it's very important. I think breakfast is a very important meal of the day." Thirty breakfast champions were nominated by colleagues from schools across the state - including at Sebree Elementary School in Webster County, and Allen County Scottsville High School.